Primary home care is a medically related personal care service that is recommended by a client’s physician as a part of the care plan. This program is available to clients who are eligible for Medicaid whose functional capabilities are limited due to health problems. 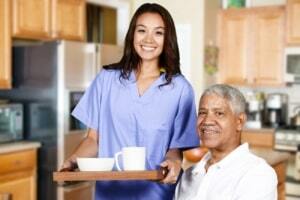 A Primary Home Care attendant will provide each client’s care needs. For further information and to see if you qualify, please call 972-240-4700. Also, learn about the CDS Option available for PHC clients.